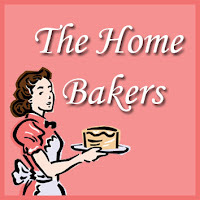 It’s time for another belated THB bake! Even though the title of the recipe book we are baking from is known as Coffee Cakes, most of the cakes don’t contain coffee and some of them are actually bread, just like this one! 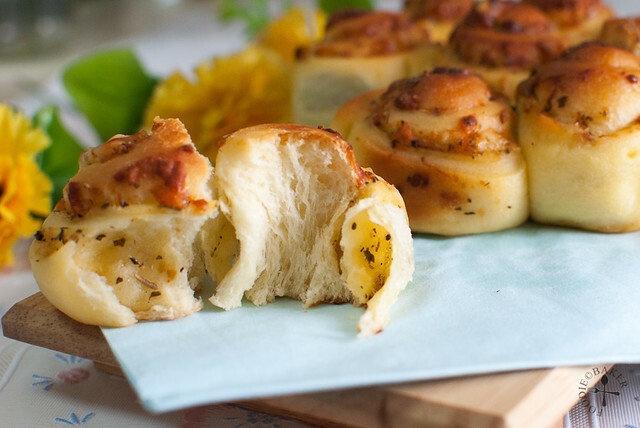 This bake is chosen by Zoe from Bake for Happy Kids and it features a savoury bread with herbs and cheese inside. 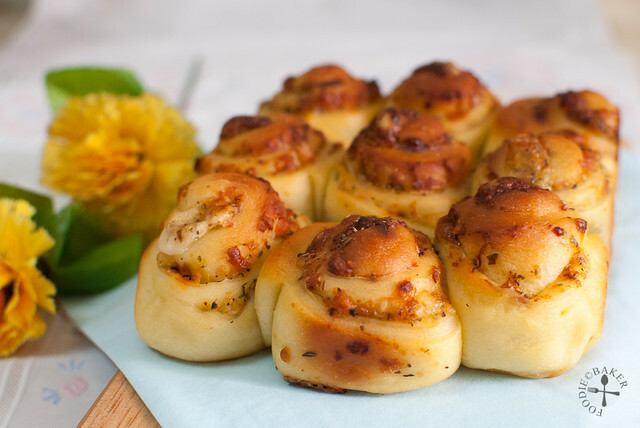 I made them into mini rolls because I rolled the dough out too big, but I love how eventually these mini rolls can be popped into my mouth in just one bite. I also misread the recipe and forgot to mix the cheese and herbs with egg. I sprinkled the cheese and herbs on top instead… and almost over-baked these little things, but luckily they still turned out pretty delicious. One thing I would have changed would be to use more cheese and sharper cheeses, so that the cheese flavour will really pop out. 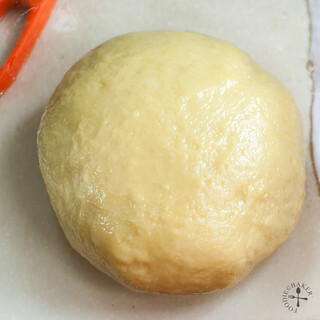 Here are the step-by-step photos – pretty much similar to all the other bread recipes, so I think I will cut down on these photos the next time! 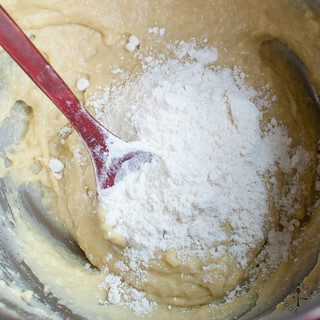 1) Mix the dry ingredients together. 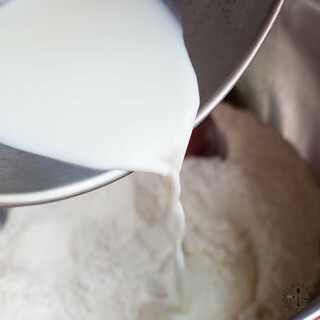 2) Add in warm milk. 3) Stir and add in the egg. 4) Followed by some olive oil. 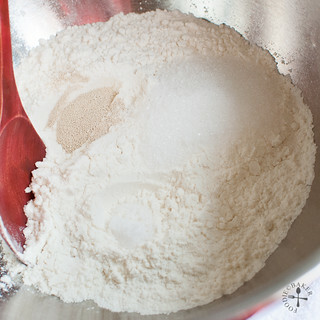 5) More flour to form a dough 6) Let's start kneading! 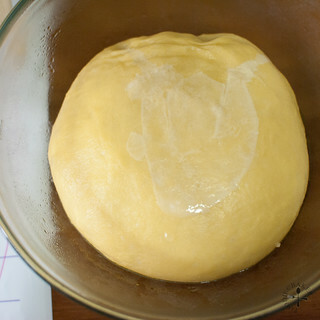 7) Knead until smooth and elastic 8) Let rise until double in size. 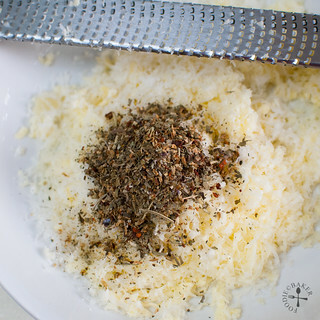 9) Grate some cheese and mix in herbs 10) Roll and sprinkle the cheese-herb mix on top. 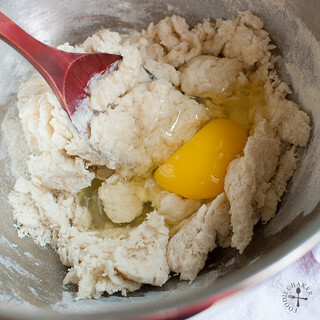 11) Let the dough rise a second time. 12) Bake away! As part of the rules, I’m not allowed to post the full recipe, so I’m listing down the ingredients I’ve used and some notes. For the full recipe with instructions, please head over to Zoe‘s blog! 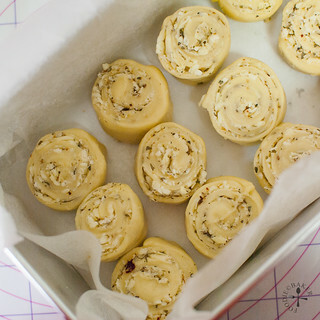 She made really pretty pinwheels out of the bread, so do head over take a look! 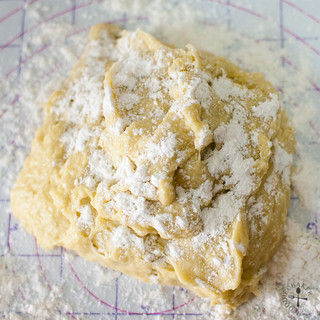 For all other Home Bakers attempt on this bake, please head over here to see the roundup! 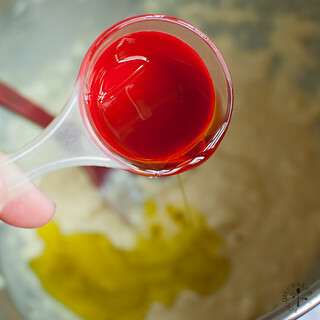 For the full baking instructions, please head over to Zoe‘s blog! 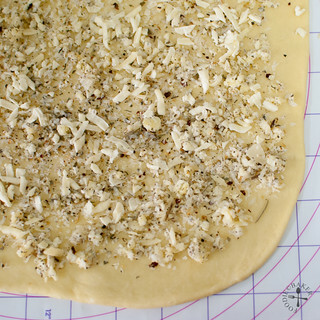 I rolled the dough out to be about 10×10-inch big. It’s probably a little too big as the final rolls are a bit too small. You can roll it to be about 7×10-inch and roll up from the short (7-inch) side to get bigger rolls. I used a 5×8-inch tin and it can only fit 12 rolls. So I popped the rest individually into cupcake tins and let them rise in there. Works well too! Wow, your pinwheels look irresistible!!! YUM! Thank you for the sweet comment, I hope they will be useful! As usual, everything in this book is called coffee cakes… even bread and muffins… Nothing against the author. I just find the naming strange! :p Nevertheless, this is a great recipe and we love it! Like your mini pinewheels bread! They look very cute. Hi Zoe, haha yea sometimes when I read the recipe I realized it’s not a cake at all! Thank you for the compliment! 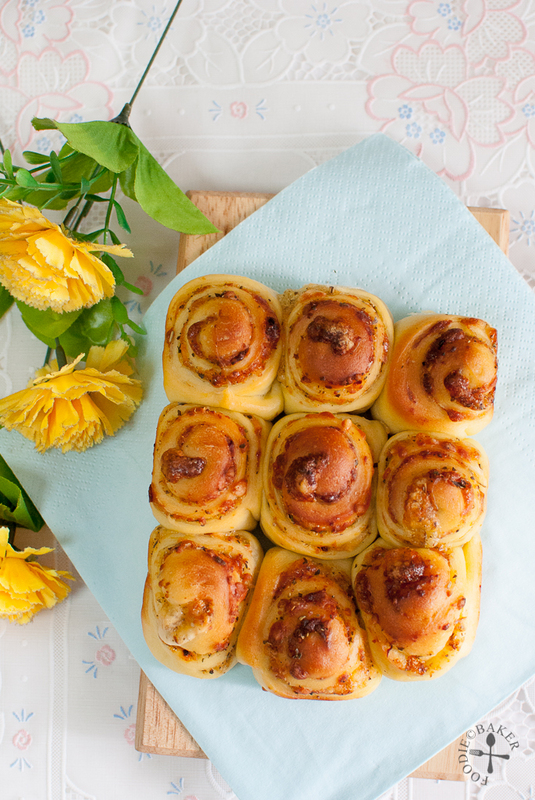 Love this gorgeous looking pinwheel bread with a Mediterranean twist! Hi Daniela, thank you for the compliments! Wow these look yummy! Definitely must try these! Thank you! I hope you’ll like them! Great little dinner rolls, Jasline. They would have been fine with the herbs alone but cheese makes everything better. Best of all, they seem easy enough that even I could bake them. 🙂 Thanks, Jasline. Thanks John! I hope you can give them a try! You’ve made them into minis and they look cute! We love this bread too, smells so cheezy delicious! Hi Joyce! Thank you! Have a great week ahead! Hi Hui, how’s your baking attempt? Do let me know if your special person loves it! OMG Love those colors! Like the idea of them in cupcake size too! Thank you so much emily! If you put them in a smaller cupcake mould, they will puff really high up, very cute looking! 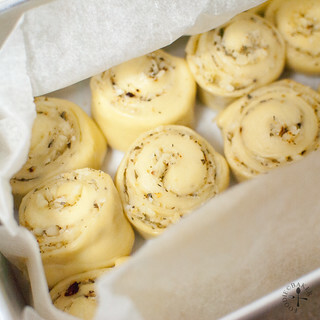 Jasline, these pinwheels look so cute and very tasty…like the combination of herbs and cheese.